The Linux Mint-branded fitlet2 ($176) will be available in two versions: the MintBox Mini 2 (Celeron J3455, 4GB RAM, 64GB SSD) for $299 and the MintBox Mini 2 Pro (Celeron J3455, 8GB RAM, 120GB SSD) for $349. 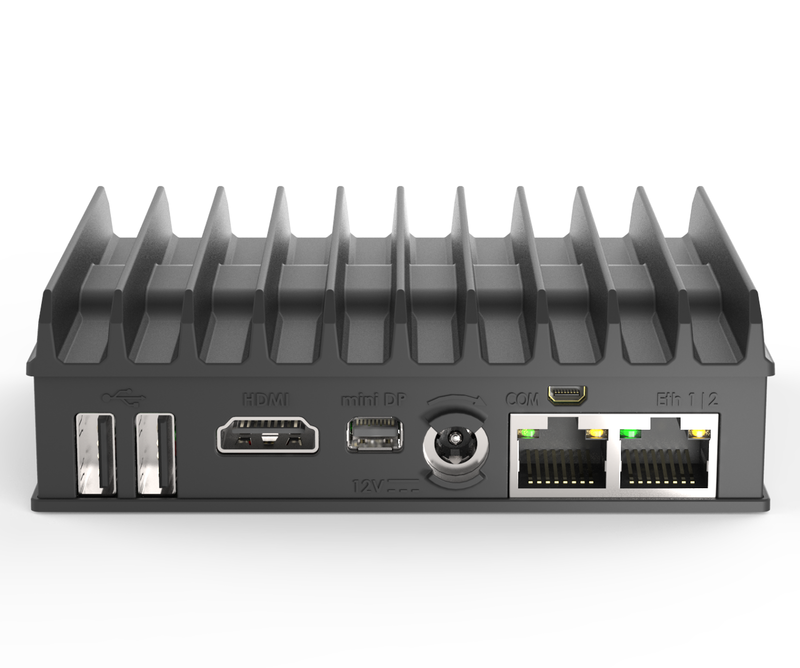 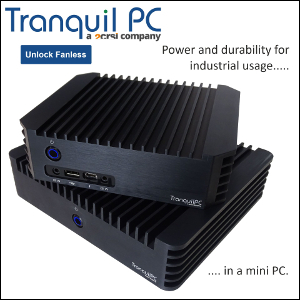 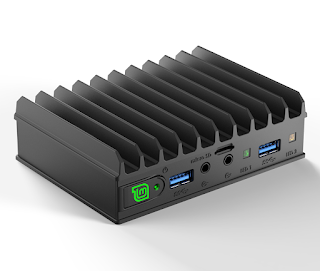 The MintBox Mini 2 features one M.2 slot (2260), one SO-DIMM slot, two USB 2.0 ports, two USB 3.0 ports, a miniSD card reader, two Intel Ethernet ports, and will ship with Linux Mint 19. 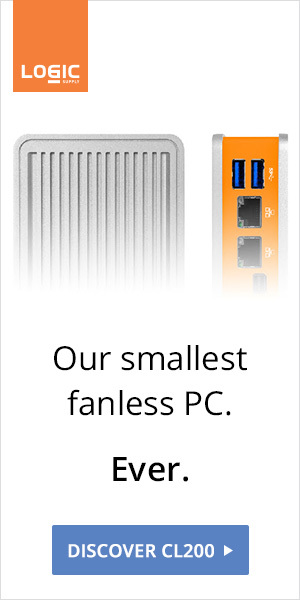 Definitely the best way to support one of the most user-friendly Linux distro available.